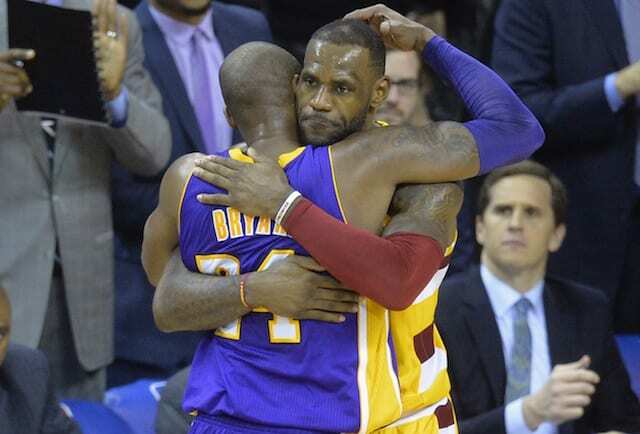 The Los Angeles Lakers were forced to play without LeBron James, Rajon Rondo and Kyle Kuzma this past week, all of whom were recovering from injuries. 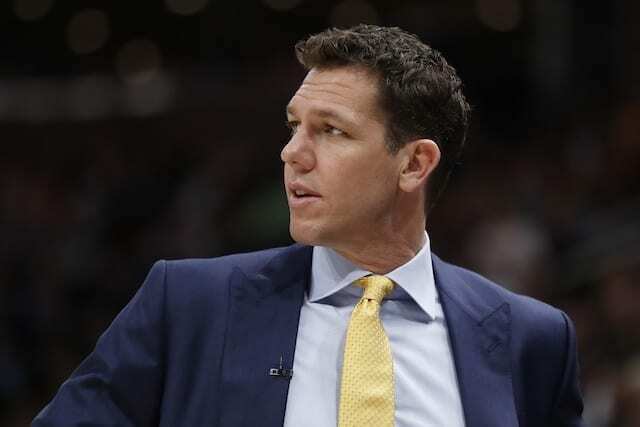 In their absence, the coaching staff was looking for Brandon Ingram and Lonzo Ball to step up and take charge, but it didn’t happen, and as a result the team was winless during the period. 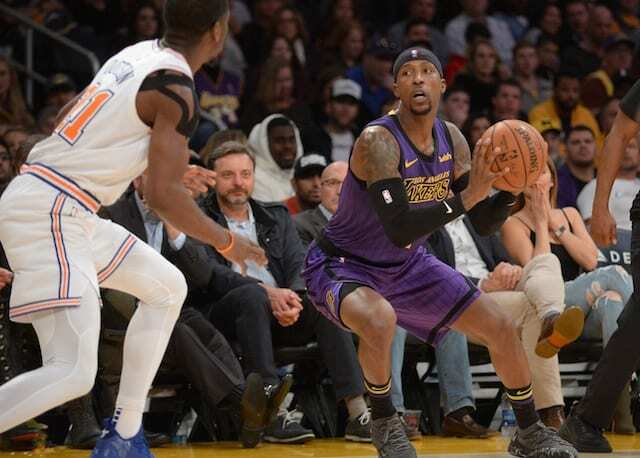 One of the very few bright spots for the Lakers this past week was the play of Kentavious Caldwell-Pope. 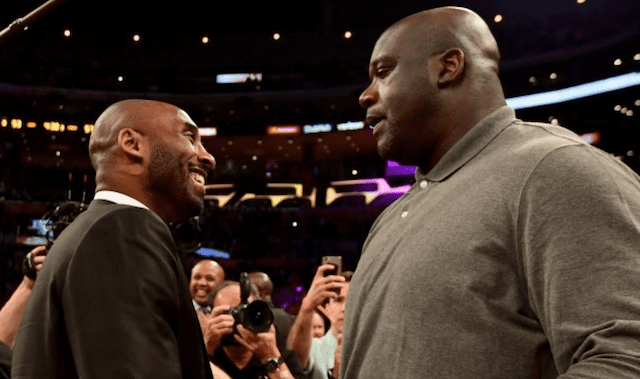 He was the only Lakers player who provided any consistent offense, and he almost single-handedly kept them in games against the Oklahoma City Thunder and New York Knicks. 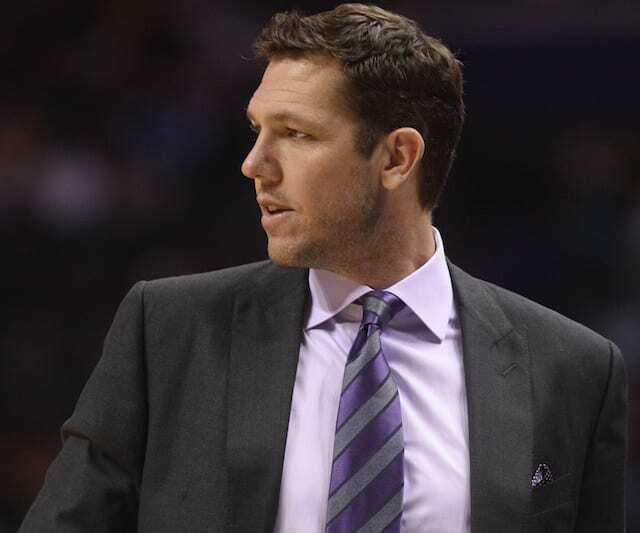 In a curious move, Caldwell-Pope was removed from the starting lineup and replaced by of all people Ivica Zubac, as the coaches experimented with a two-center lineup against the Minnesota Timberwolves. The results were disastrous, as the Timberwolves took a 19-point lead a few minutes into the game and the Lakers never recovered. To start the week, Caldwell-Pope scored a team-high 25 points in 34 minutes of playing time against the Thunder. He made five three-point shots to go along with 3 rebounds, 2 assists and 2 steals. The Lakers were in the game until the fourth quarter, in large part because of Caldwell-Pope. In the next game, he started, played 36 minutes, and scored 19 points, making another four 3-pointers. Caldwell-Pope also had six rebounds and three assists. Then, after he was the best player on the team the previous two games, Caldwell-Pope was inexplicably rewarded with a demotion to the bench against the Timberwolves. He played 22 minutes and took only seven shots, making four of them and finishing with nine points in what turned out to be one of the Lakers’ worst efforts of the year. Fans were surprised this past summer when, instead of re-signing Julius Randle or Brook Lopez, the Lakers re-signed Caldwell-Pope to a one-year, $12 million contract. Caldwell-Pope played well last season but was expected to move on, presumably for a long-term contract that the Lakers were clearly not going to offer him. After re-signing, the assumption was that Caldwell-Pope was going to be the starting shooting guard to begin the season. He was, but it didn’t last long, as he had a terrible start to the year and looked very uncomfortable. Caldwell-Pope was quickly replaced in the starting lineup by Josh Hart, but that didn’t last long either, as Kuzma was made a starter when Ingram was suspended for four games and Kuzma never relinquished the starting position. Caldwell-Pope has thus appeared off the bench. He played sparingly at first, but as time passed, he adapted to his new role and started to perform better and better. In fact, as a player who likes to catch and shoot in high volume, Caldwell-Pope has more freedom to be a gunner off the bench than he would have in the starting lineup. At this point, he is probably the Lakers most valuable reserve. On a team that struggles to score from long distance, Caldwell-Pope has been their best and most consistent outside shooter this year. 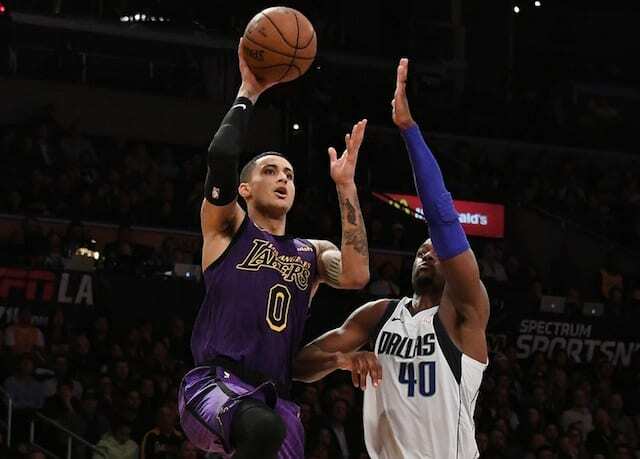 He is playing only 23 minutes a game this season, a drastic reduction from the 33 minutes he played for the Lakers last year and from the 30-plus minutes he is accustomed to playing throughout his six year career. He is connecting on only 42 percent of his shots from the field – which is about his career average – but shooting a solid 37 percent from three-point range after setting a career high from long distance last year at 38 percent. With James, Kuzma and Rondo on the shelf, it was going to be interesting to see which player would elevate his game in their absence. The answer was Caldwell-Pope, which may not have been what the coaches expected, but he deserves a lot of credit for making the most of his opportunity. It is also worth noting that he may not be the elite defender that Lakers president of basketball operations Magic Johnson described when he introduced him to the media in the summer of 2017, but he is still one of the better on-ball defenders on the team. If the Lakers are ever at full strength this season, Caldwell-Pope is going to be a reliable and valuable player with the second unit. When he was needed to step up this past week, he did his part better than anyone else. For that, he was clearly the Lakers Player of the Week.